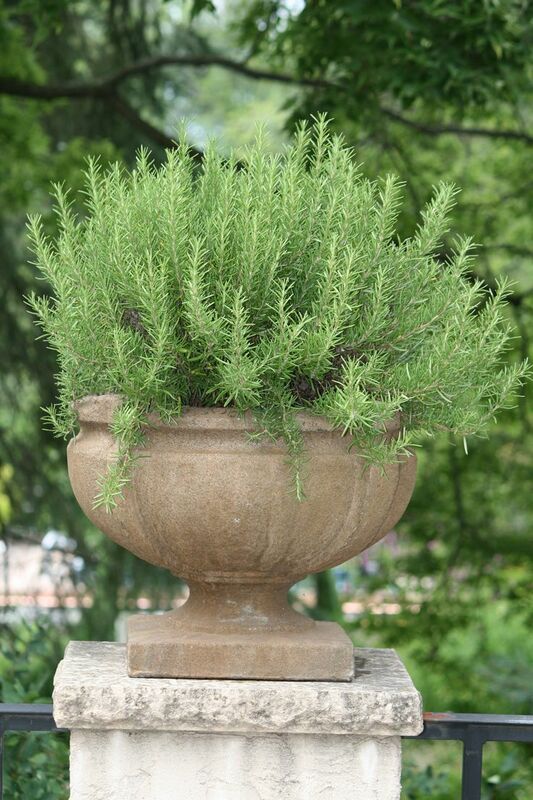 GardeningWalks: rosemary in the pots again this year. never tire of this loo..
rosemary in the pots again this year. never tire of this loo..
rosemary in the pots again this year. never tire of this look.